When it comes to vehicle security, Autowatch is go to link unmatched. Millions of Autowatch security systems have been installed in business and personal vehicles without one successful drive-away theft! 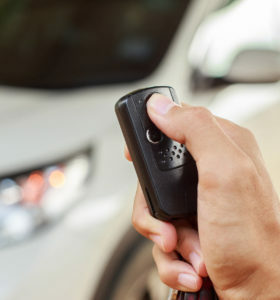 Our vehicle security simply go to link cannot be beat. http://cinziamazzamakeup.com/?x=acquistare-vardenafil-senza-ricetta-Puglia Why Autowatch security for your vehicle or fleet? 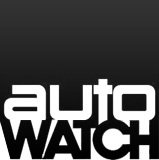 Autowatch systems are easy to use, include fail safe technology and are the most secure security systems in the market. go to site NEW!! CANbus immobilizer that protects against key cloning! This is a standalone automatically-activated immobiliser system with perimeter and interior protection, by means of either an ultrasonic, shock, microwave or glass break sensor. This product can be integrated into the vehicle’s central locking system. The 446RLi is the benchmark ABS Level 4 Alarm/Immobilizer with an anti-hijacking feature and perimeter ultrasonic detection. The immobilizer has three on-board circuit cuts and the product comes standard with two encrypted rolling code remotes. 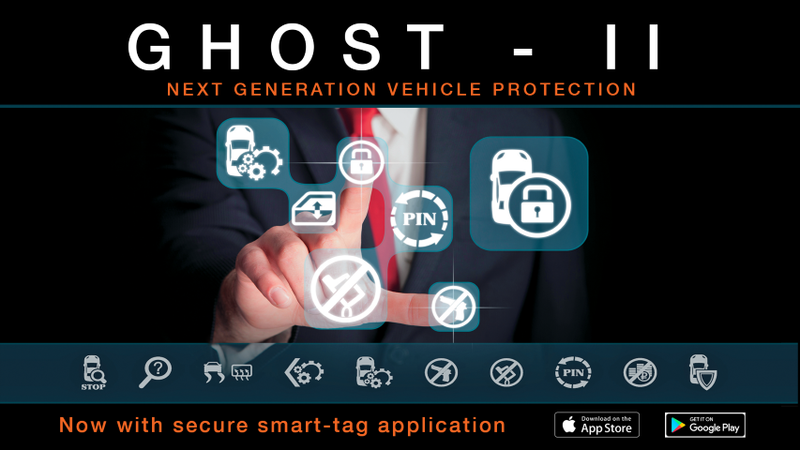 The Ghost protects your car from key-cloning, hacking, and even key theft. The Ghost uses the buttons in your vehicle such as those on the steering wheel, door panels or centre console, to allow you to make a unique, changeable, disarm sequence (like a PIN code) that must first be entered before you can drive your car. The device is connected to the vehicles CAN data network. No dealer near you? Let us know and we will coordinate with a local dealer to install your system. Fill out the brief form below to contact us. Please leave detailed comments so we can respond more accurately to your request. click here Always Secure with Autowatch.